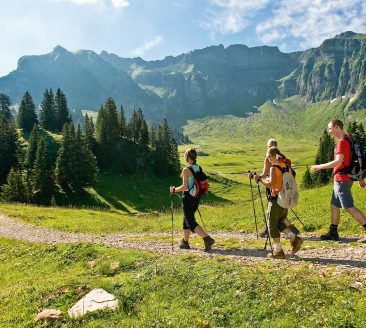 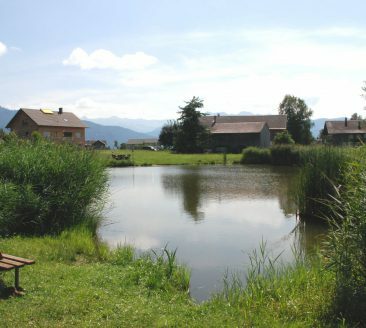 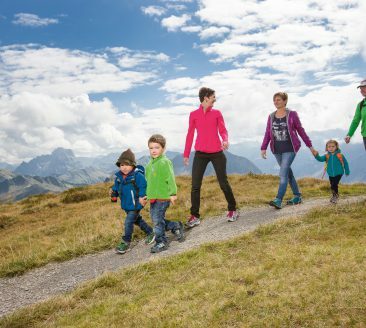 There is a host of things to do in the Bregenzerwald for people with special needs: barrier-free rambling paths and a cable car plus the transfer and care service offered by Lebenshilfe Vorarlberg. 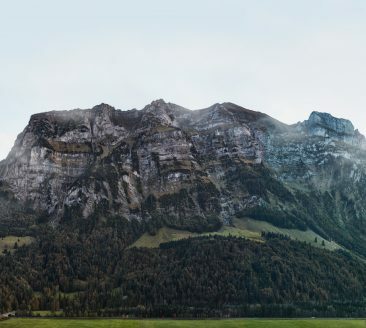 The Diedamskopf near Au-Schoppernau is one of the most scenic mountains in Bregenzerwald. 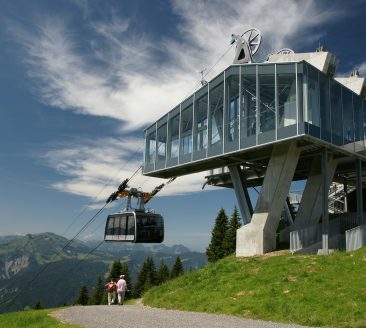 Take the 8-passenger gondola lift up to enjoy the views!